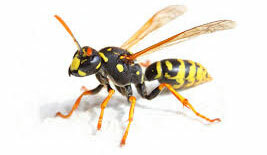 There are over 5000 species of wasps/hornets, but they basically fit into two categories, solitary and social. When you start to see either two in or around your home, you have a problem. 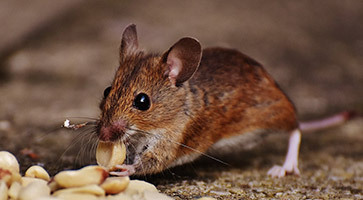 It’s important to take action toward pest control to ensure the safety and well-being of your family. 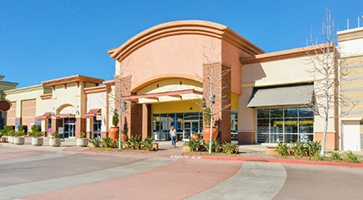 Contact Amtech today for extensive pest control services like bee removal and extermination. 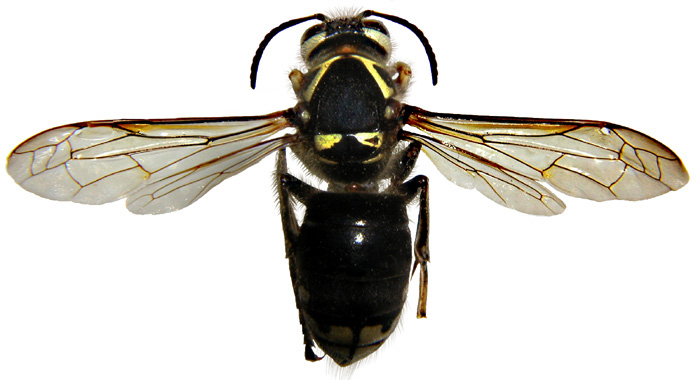 SOLITARY WASPS make small nests with exposed (uncovered) combs. There may be up to 10 or 20 wasps in the nest, but they are not related – consider them roommates. 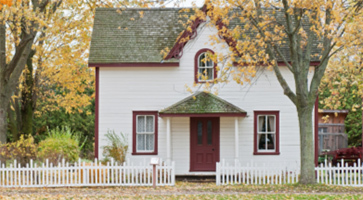 Wasps can start a nest anytime between April and October, and they tend to congregate under eaves, behind shutters, under decks, or any sheltered area. These nests can be easily knocked down. SOCIAL WASPS, such as bald-faced hornets, make large paper nests with hundreds of workers in them. 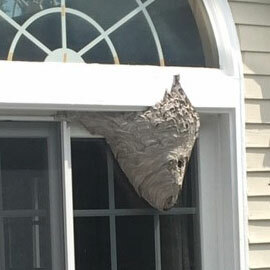 Social wasps will defend their homes vigorously should they be disturbed. They can be very aggressive. Social wasps will make a nest hanging from a tree, attached to a house, in an old animal burrow, in the ground or inside an exterior wall. It is VERY IMPORTANT not to treat social wasps that have made a nest inside a wall using wasp freeze or an aerosol. This will flush the nest into the home. It is also irreversible. Once this happens the only thing you can do is seal areas where they are gaining entry inside like recessed lights. Make sure you remove the bulb to prevent a fire. These nests should always be dealt with by a professional like Amtech – so call as soon as you see the nest forming! SOLUTION: We use a product that has no flushing effect. We treat the entire nest, which then must stay in place for at least 24 hours. The product will kill whatever wasps are in the nest, but the workers out looking for food, need to come back to the nest to be affected. 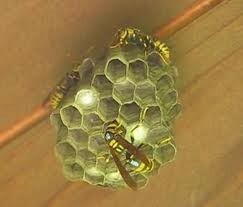 Taking the nest down too soon will leave live angry wasps with no place to go. Contact Amtech for professional bee removal services today! Ground bees are beneficial insects that perform an important role as pollinators. 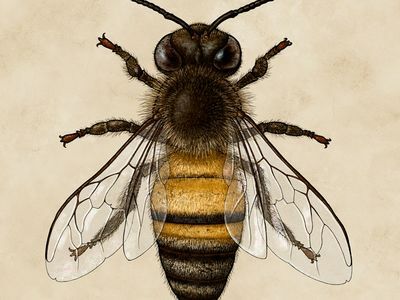 Ground bees are solitary bees. Females will build a nest in dry soil and mound it around the entrance. She then fills the hole with pollen and nectar for her offspring. 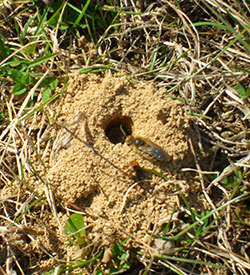 One female bee is responsible for the maintenance of her own burrow. Males fly over burrows patrolling for potential mates. SOLUTION: Unless you have a family member that is allergic to bee venom it is best to leave them alone. Pesticide application is not recommended for ground bees. They are beneficial pollinators, they are not aggressive, and their nesting behavior is short-lived and limited to spring. The best and least toxic method to control ground bees is to begin watering the area with a full inch of water weekly. As ground bees prefer dry soil, water will make the area less desirable. In gardens, a thick layer of mulch will discourage nesting. Click picture for a video of a Carpenter Bee at work. Carpenter Bees look very similar to Bumble Bees. The difference is that Carpenter Bees have a fuzzy thorax and black hairless abdomen, while the Bumble Bee has a fuzzy abdomen and thorax. Carpenter Bees make perfectly round 3/8” holes in wood. They like the seasoned wood on decks, soffit and the fascia boards on your house. They drill straight in, then tunnel left or right, placing the queen at the very end of the tunnel. Look for a greenish drip on the siding, showing where a hole may be under the fascia board. 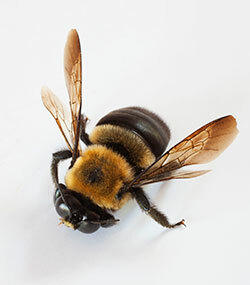 Carpenter Bees are more likely to dive bomb anyone near their nests than to sting. SOLUTION: A fresh coat of paint or stain will help deter Carpenter Bees, but there is no real preventive pest control measure. In order to treat them, they have to have already drilled holes. The treatment is labor intensive as the powder has to be injected into each individual hole which will eventually clog their breathing and result in death. Honey bees are protected so they cannot be treated with a pesticide. SOLUTION: A certified beekeeper is called in to remove the nest and relocate it. 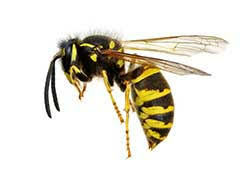 Contact Amtech for your wasp, hornet, yellowjacket, and bee removal needs!